Time in my studio this week led me to a another classic CD from my collection. 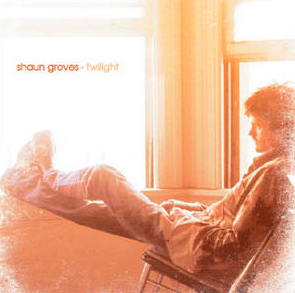 In concert, I heard Shaun Groves say one of the more profound things about stereotypes and the things people say. New perspective is good. Check out the perspective in this lyric. The song is beautiful. Click [here] to to listen.